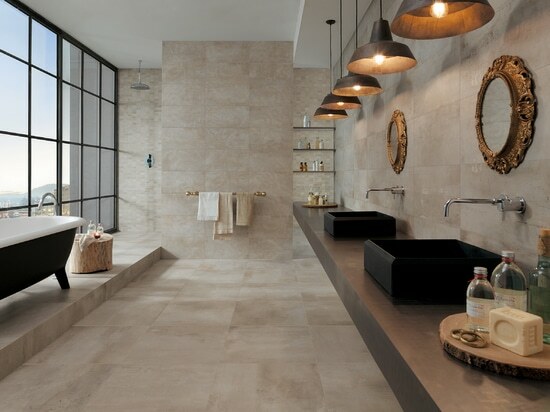 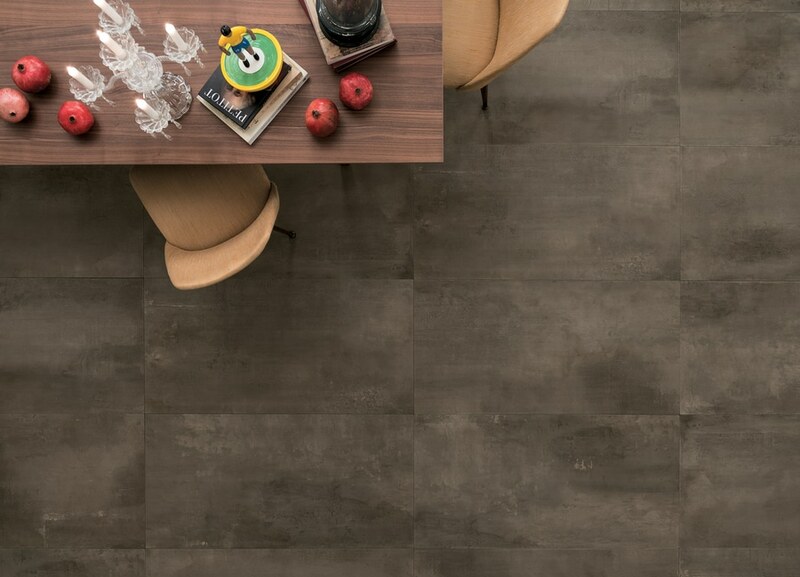 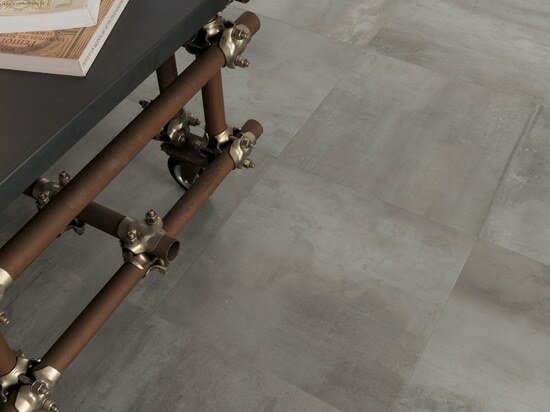 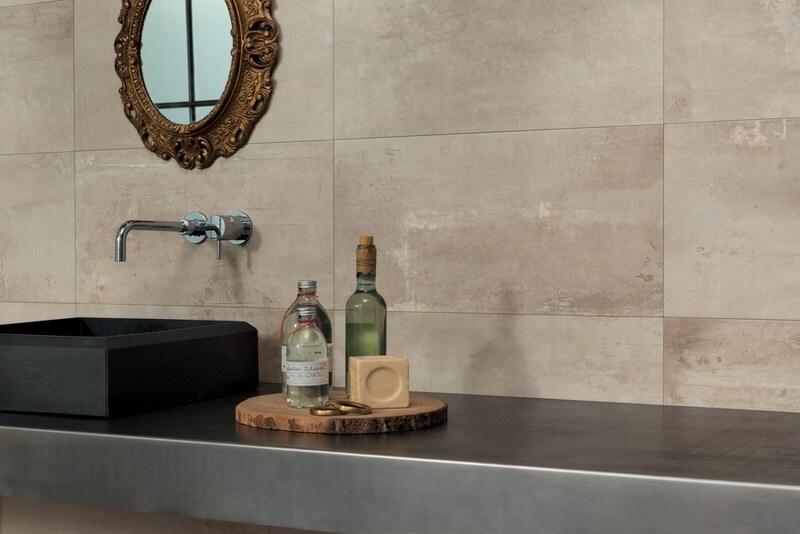 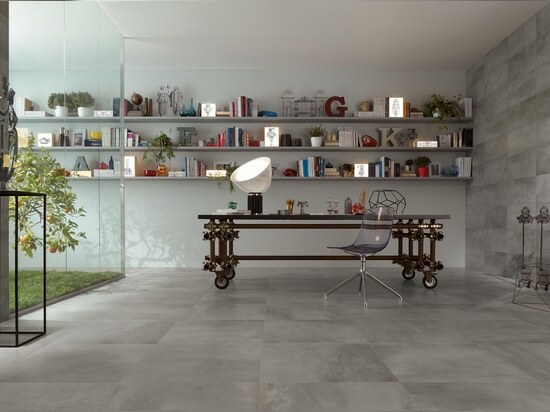 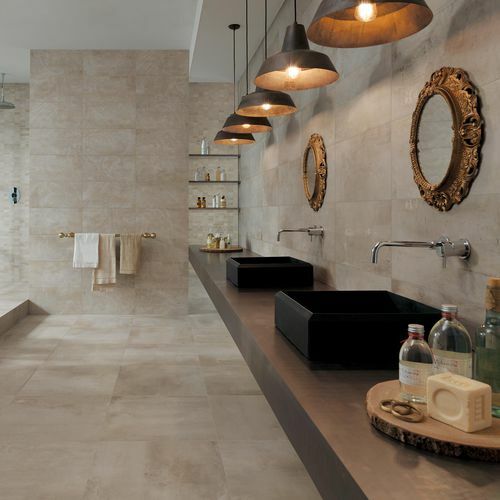 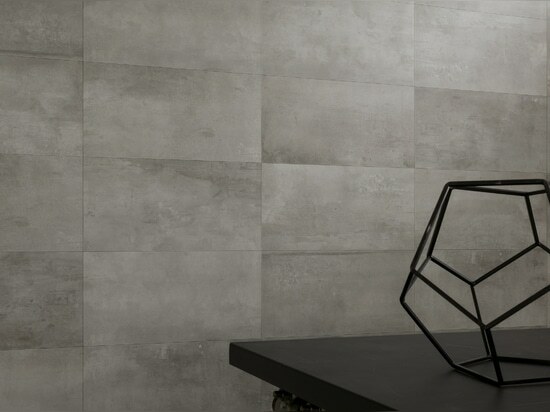 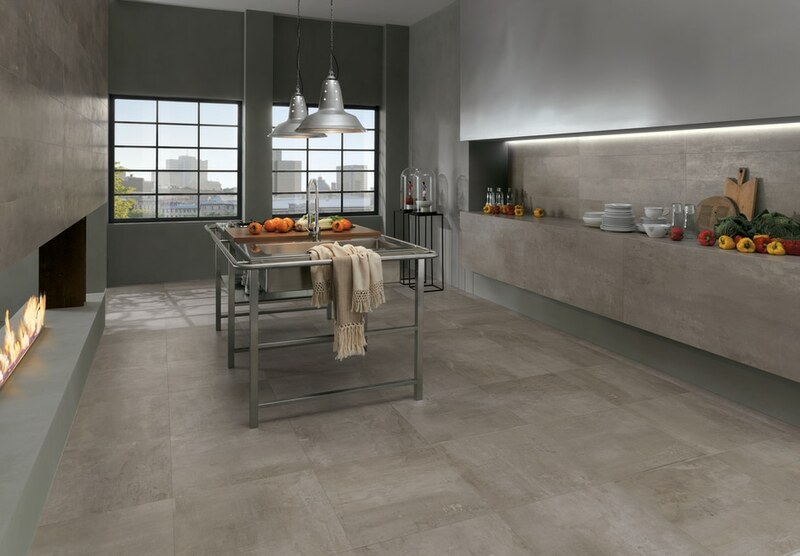 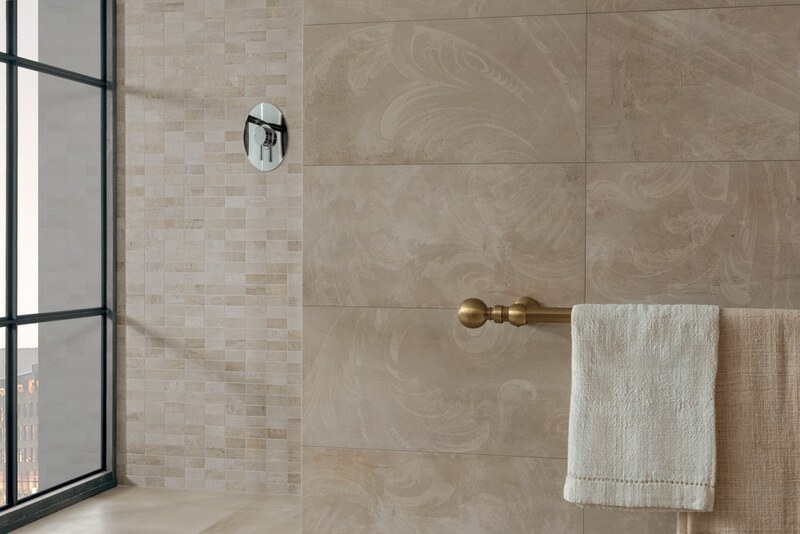 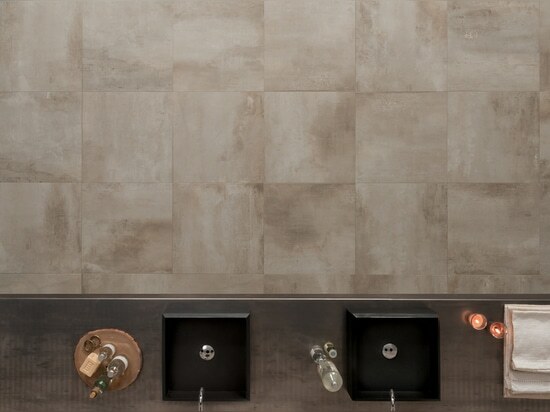 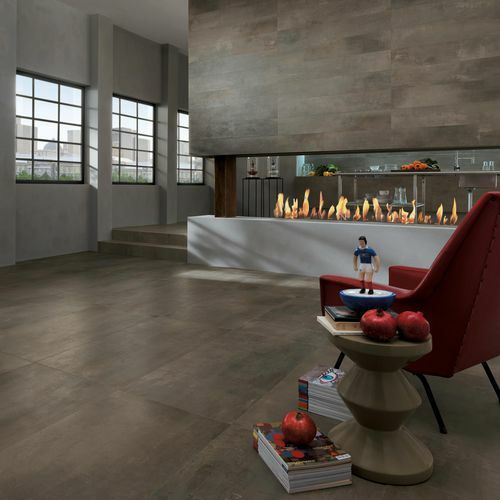 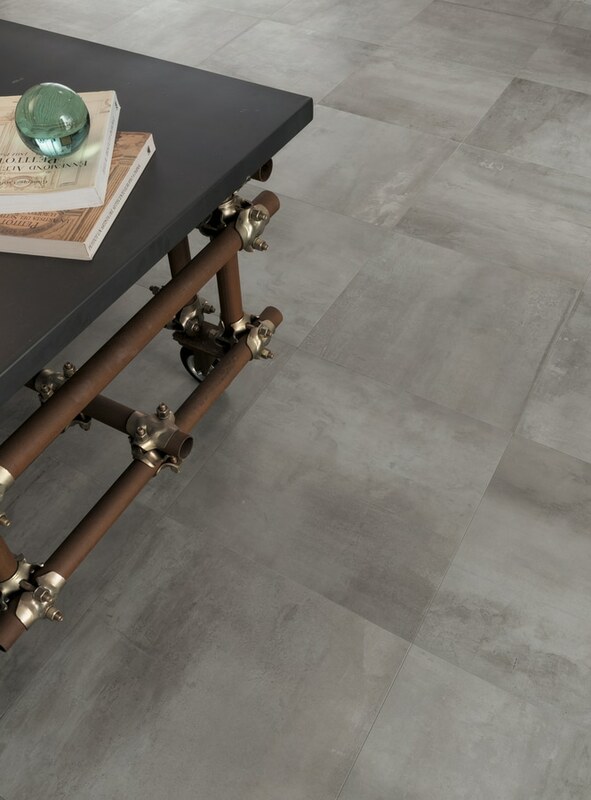 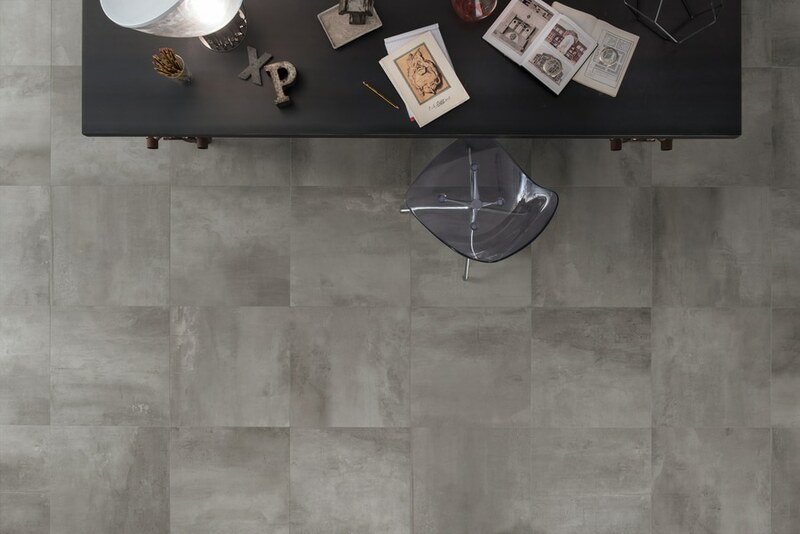 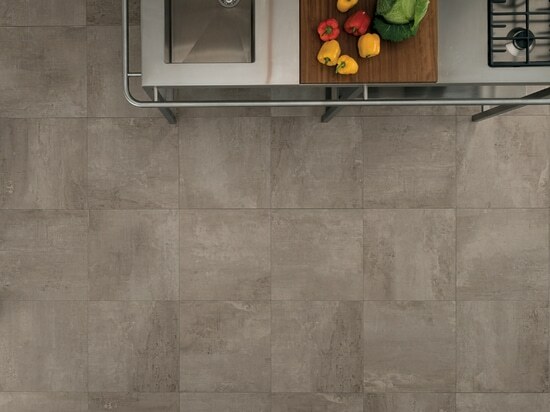 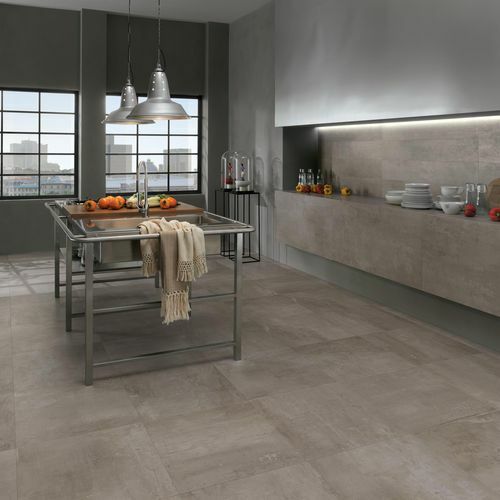 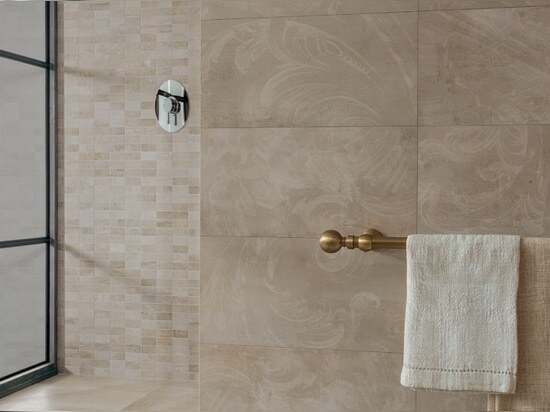 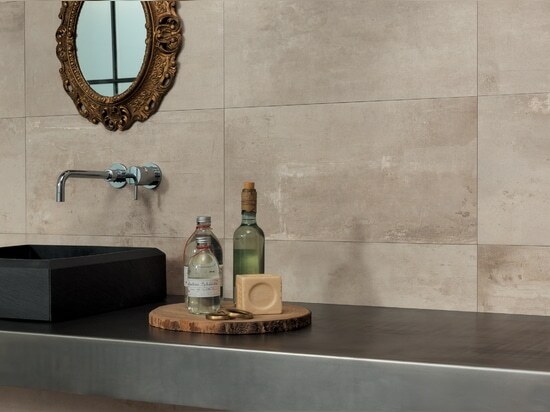 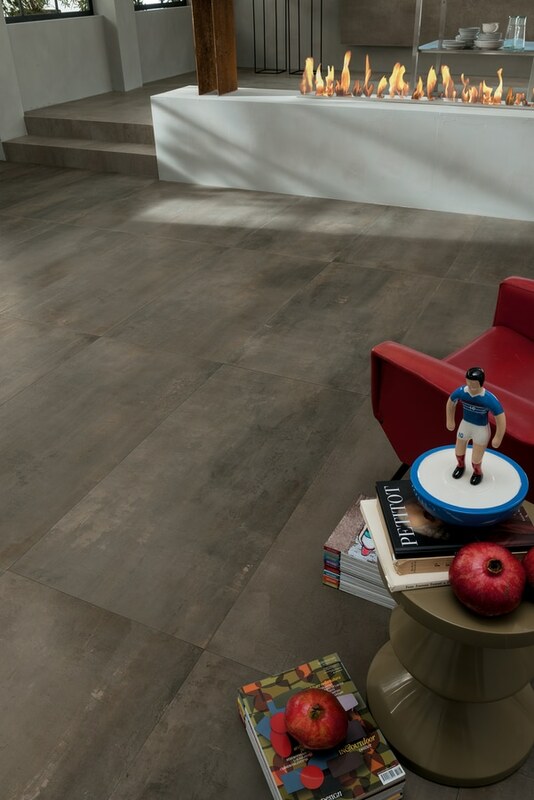 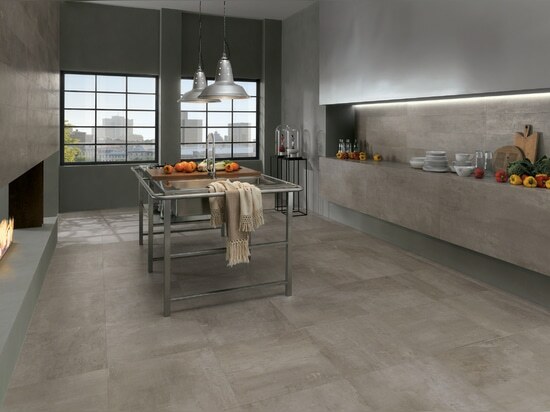 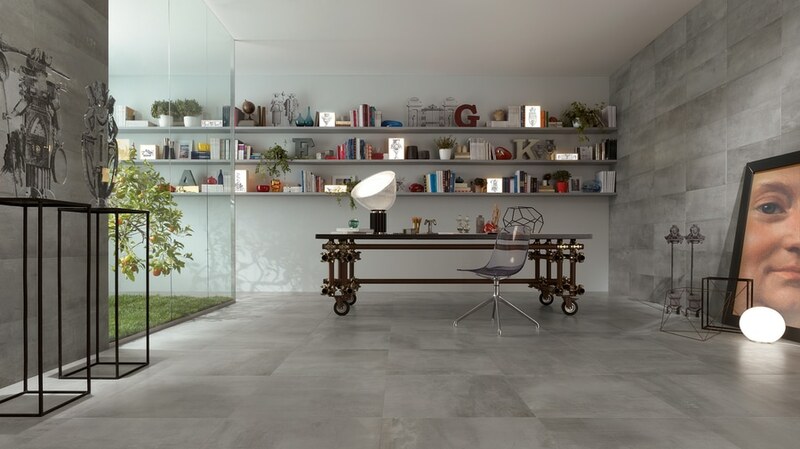 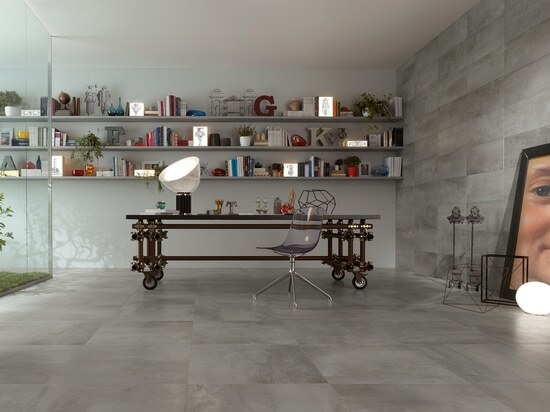 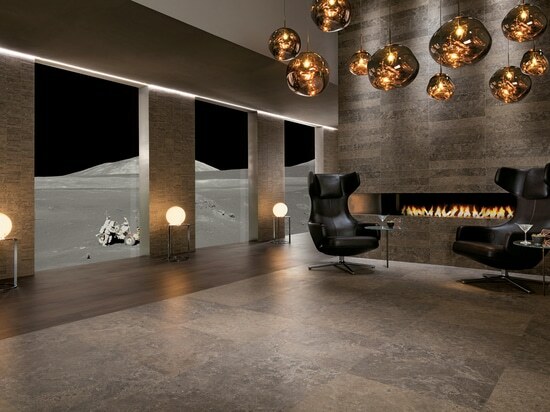 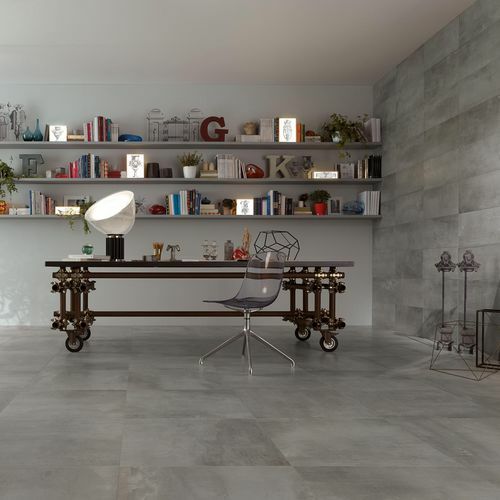 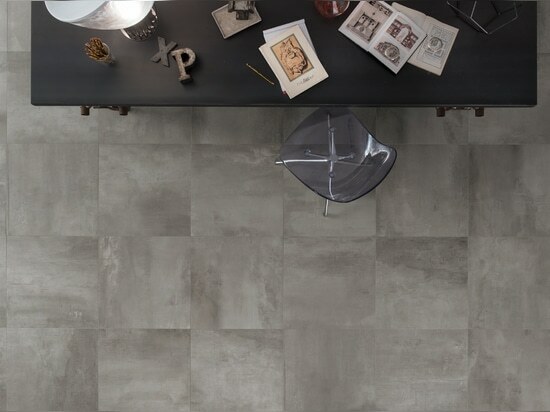 Petitot is a tiles collection in colored in body porcelain stoneware, designed by Novoceram, French ceramics manufacturer since 1863, as interior wall and floor covering. 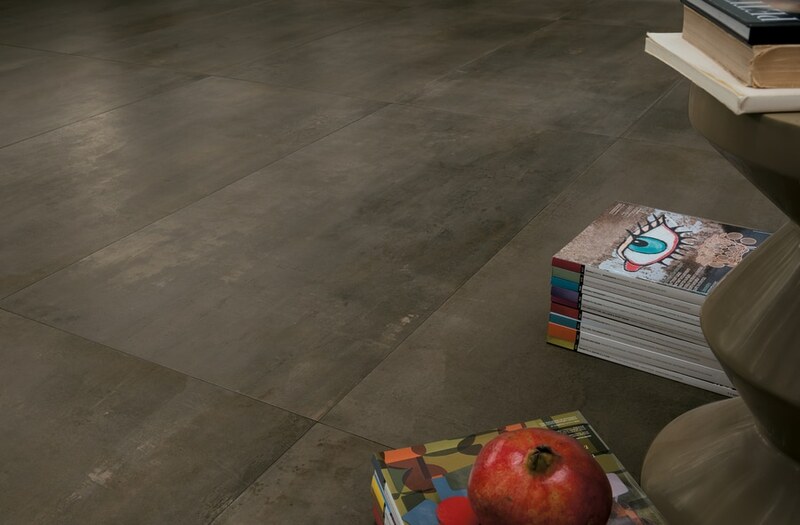 Petitot is an homage to a misunderstood artist : Ennemond Alexandre Petitot , architect, painter, draughtsman, engraver, decorator, set designer, landscape painter, by an eclectic and lively activity. 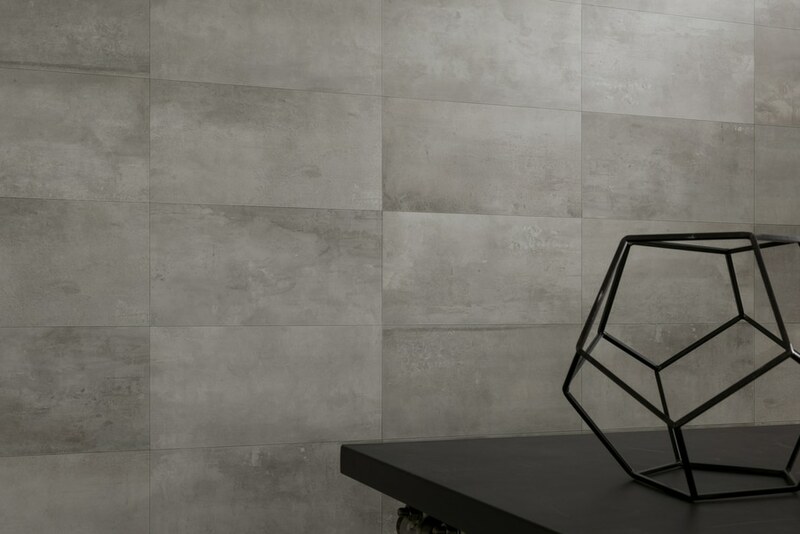 Innovator among the most gifted artists of the Decorativism of XVIIIth century, he embodies like few others the style, the character and the aesthetics of Novoceram by virtue of his fertile imagination and his extreme elegance. 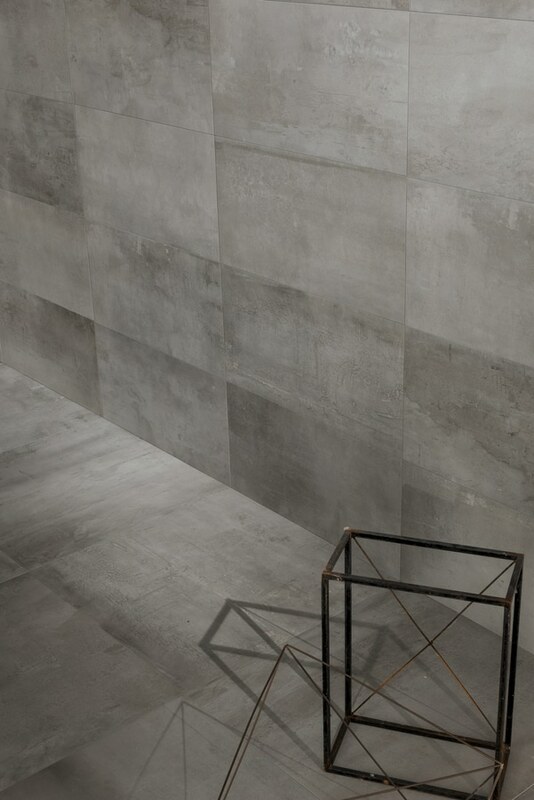 In the galleries of a building designed by Petitot, ancient wooden panels, on which multiple layers of paint, different interventions for pickling and renovation made the original look of natural wood unrecognizable, turning it into an indefinable surface, served as inspiration for the aesthetics of this new collection. 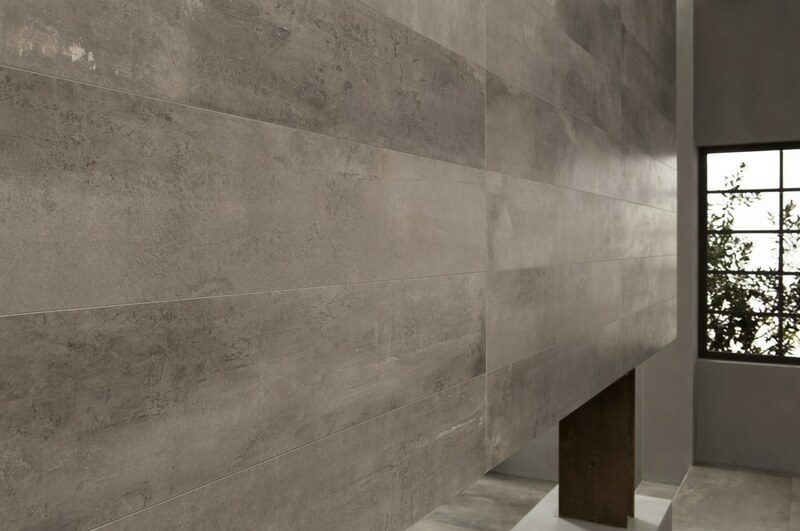 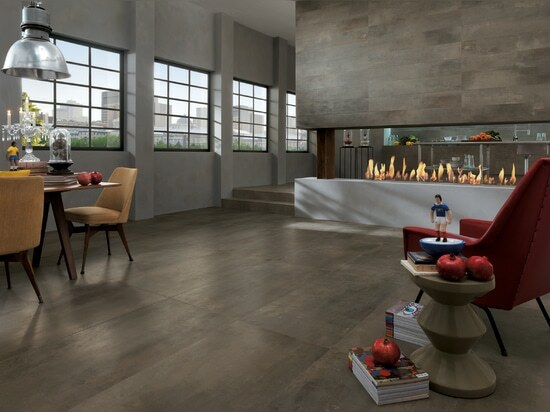 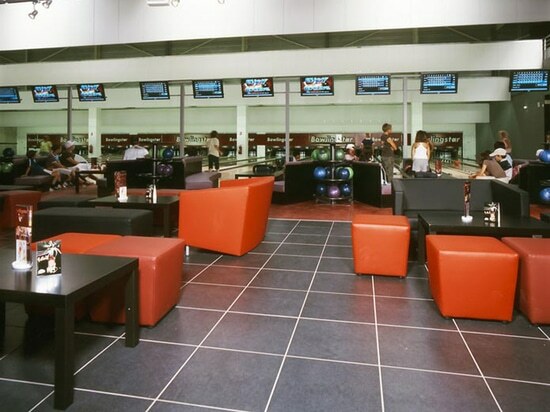 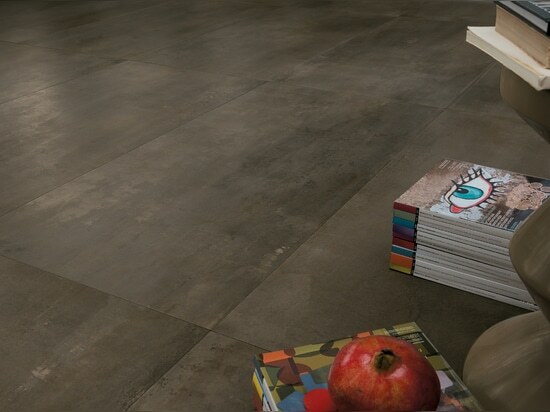 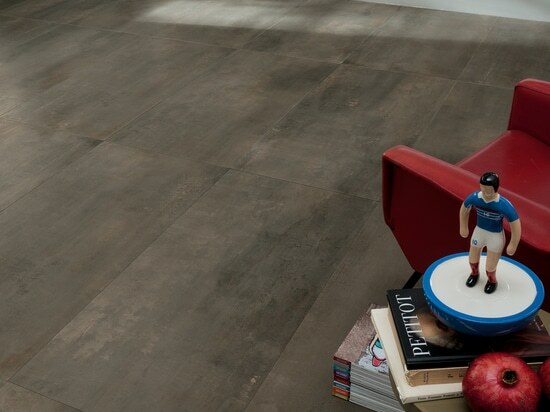 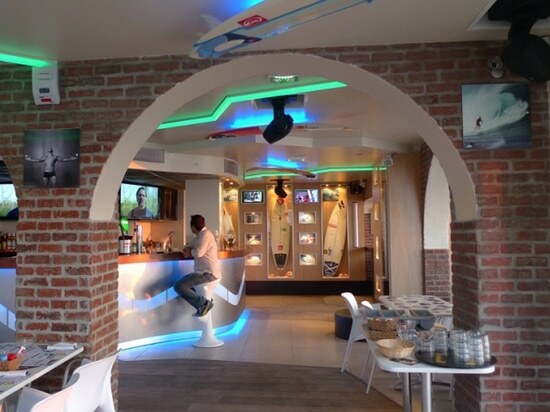 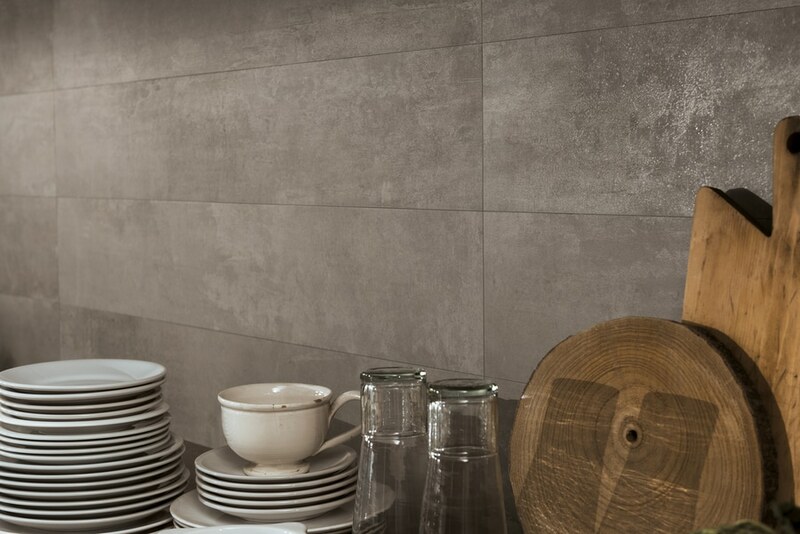 The appearance of Petitot evokes those of gypsum, concrete or metal, according to the surface area you are looking at. Actually, it gives a taste of everything but it’s much more than that : a brand new material, produced partially by chance, – as the artworks by Petitot – that combines the heterogeneity and the richness of countless different elements, obtaining however an aesthetic result extremely natural, never excessive. 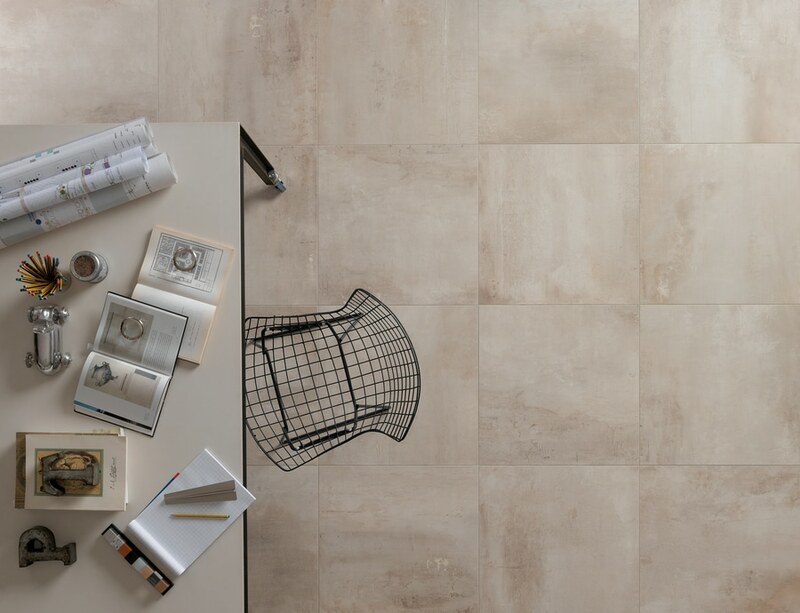 A reference, an homage, even clearer comes up in the insert « Affresco », where all the graphic ornamental elements of Petitot drawings are reproduced directly on tiles as a wall decoration recalling the frescos discovered under a layer of gypsum. 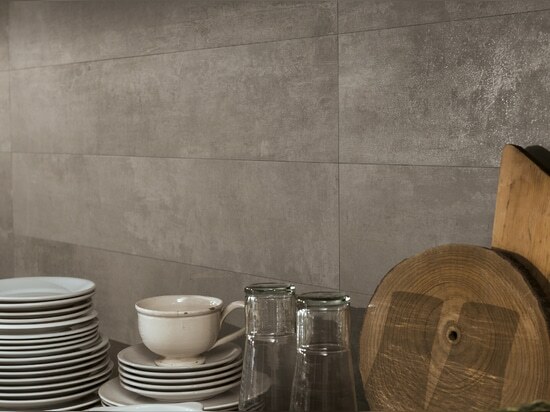 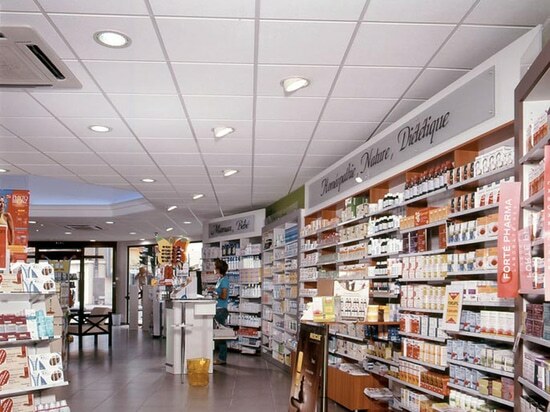 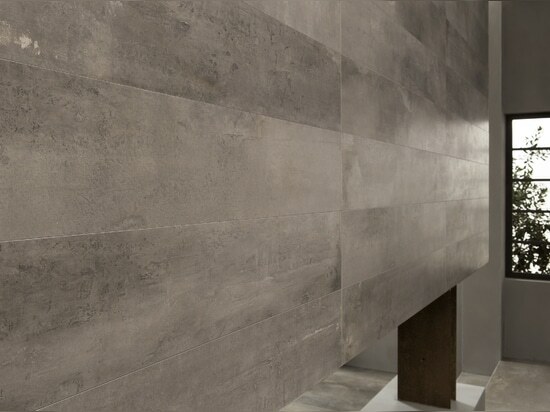 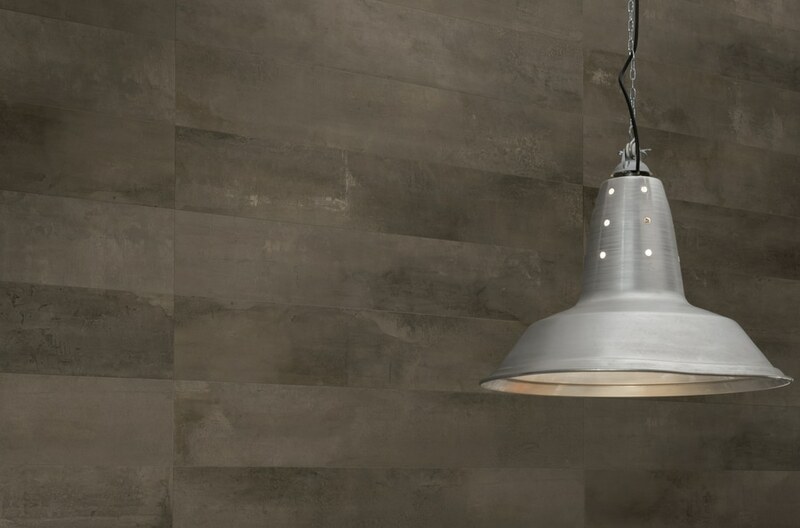 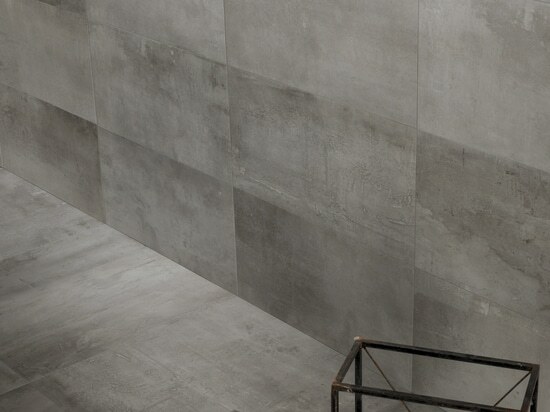 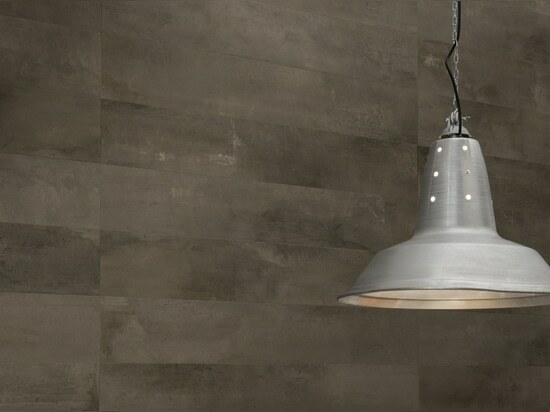 Petitot is available in Ecru, Silex, Zinc and Sépia colours and in the 60×120, 20×120, 60×60, 30×60 and 45×45 sizes.